I’ve shopped at Kohl’s for many years. It is also up in Alaska and is a great place to pick up gear that won’t break the bank. I’m curious to see how they compare to Amazon this year. Their Black Friday and Cyber Week sales are already live with more items released every day. Check out Kohl’s Daily Deals to see what they have each day. An item with an asterisk (*) indicates a Door Buster Item which the ad specifies is available until supplies last. Kohl’s cash is usually $10 on every $50 spent, but is $15 on every $50 spent for Black Friday weekend. 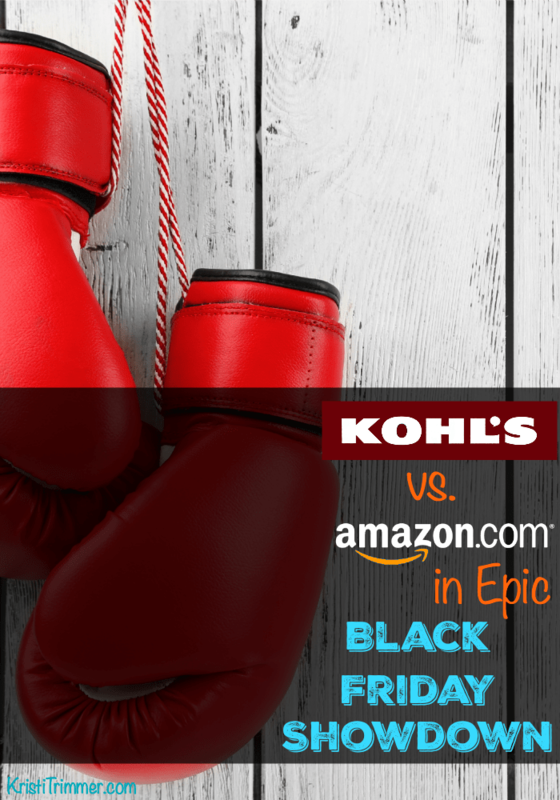 Kohl’s Black Friday Sales begin at 6:00pm on Thursday, November 26th. Some of these items are priced nearly as low on Amazon already and Amazon’s prices will only get better as Black Friday approaches. Some of the Amazon linked items are comparable models or brands if that specific item wasn’t available.